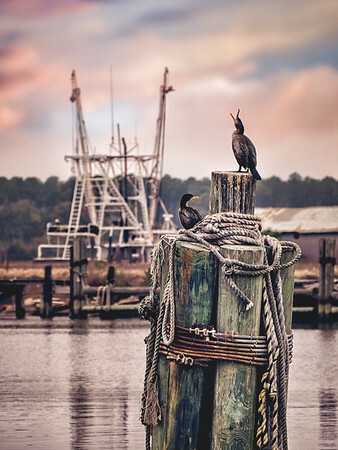 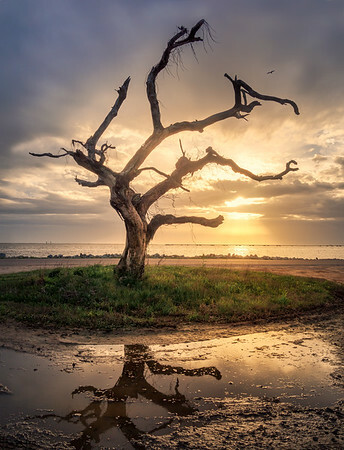 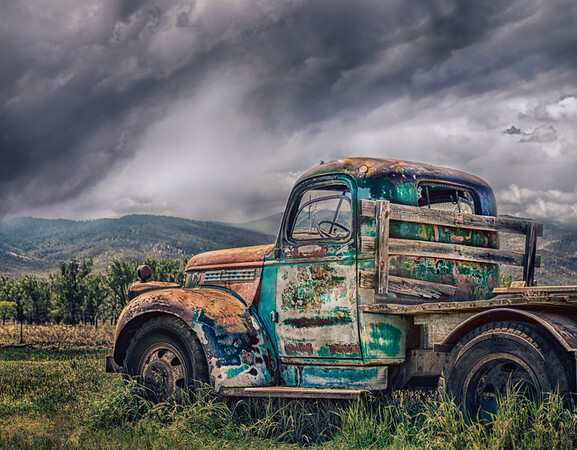 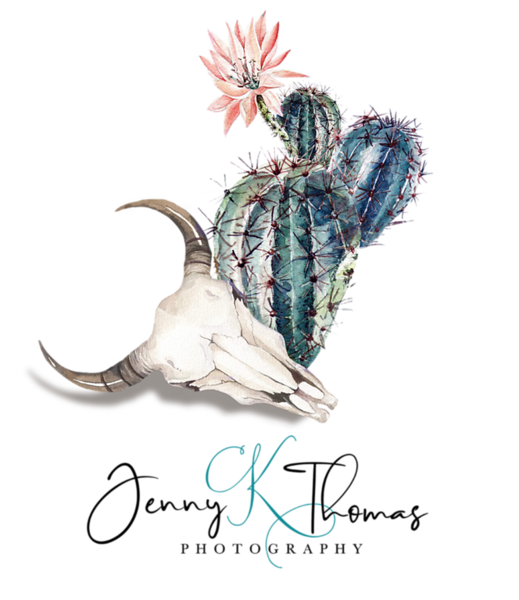 Explore Jenny K. Thomas's portfolio and favorites. 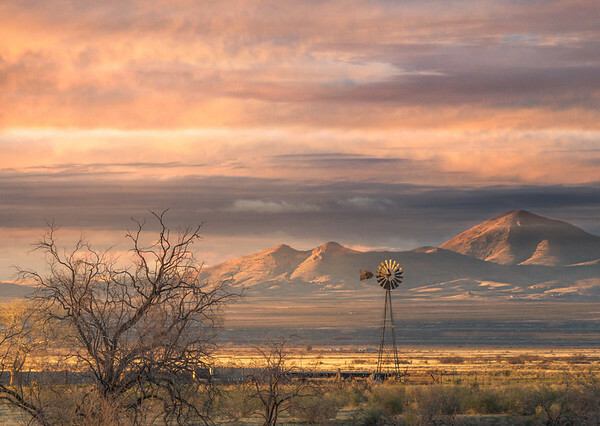 Sunrise illuminates the Pyramid Mountains on a hazy morning in Lordsburg, New Mexico. 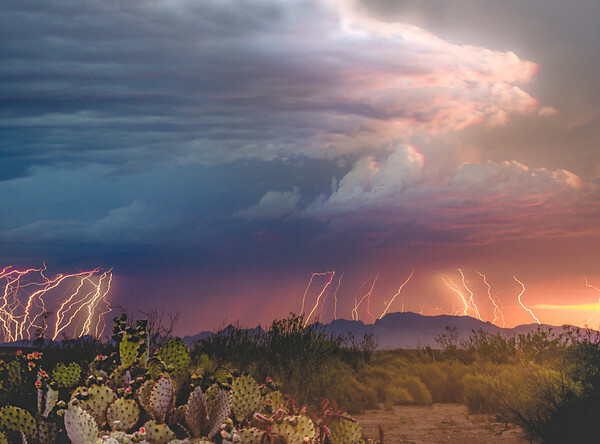 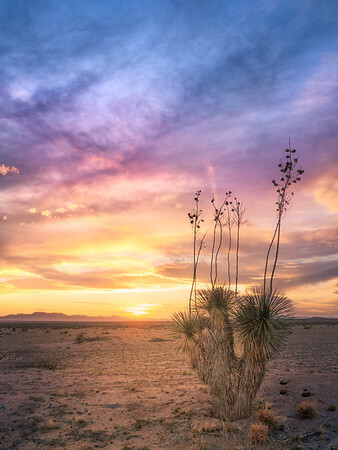 A cotton candy colored sunset lights up the desert and its remains. 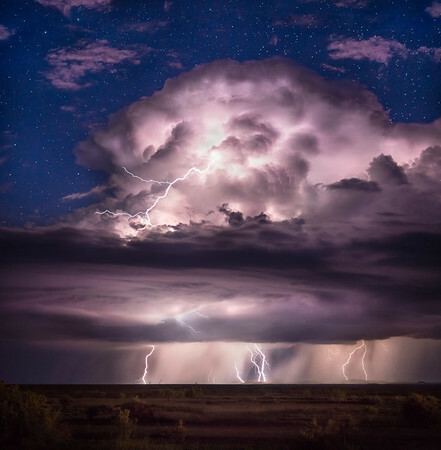 The closest full moon to earth since 1948, the most super of supermoons that we will see until 2034, is featured in this photograph. 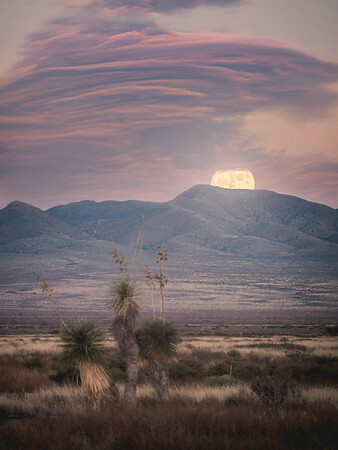 One evening during sunset in November of 2016, the supermoon rose over the Burro Mountains into rare lenticular clouds, earning the title Serendipitous Supermoon. 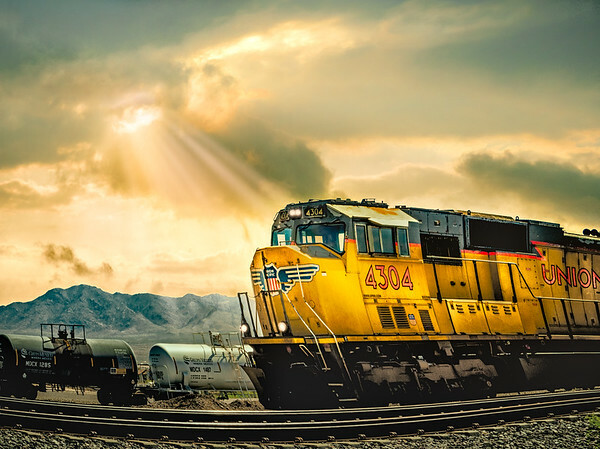 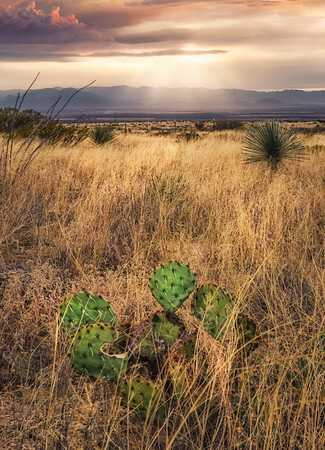 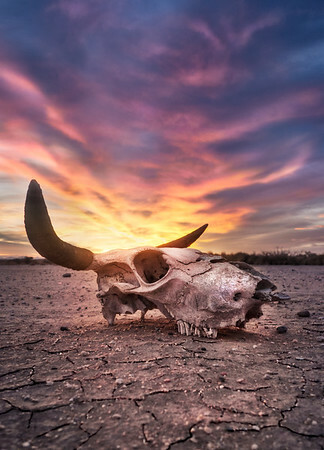 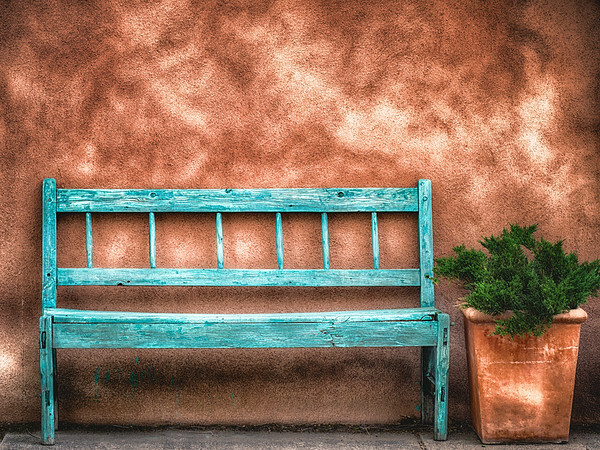 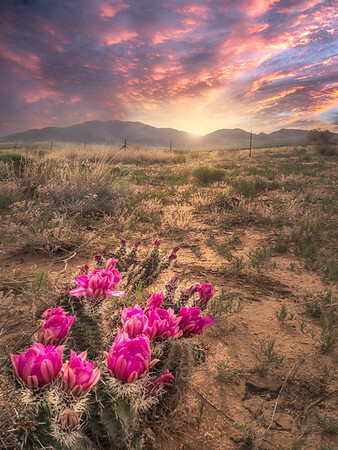 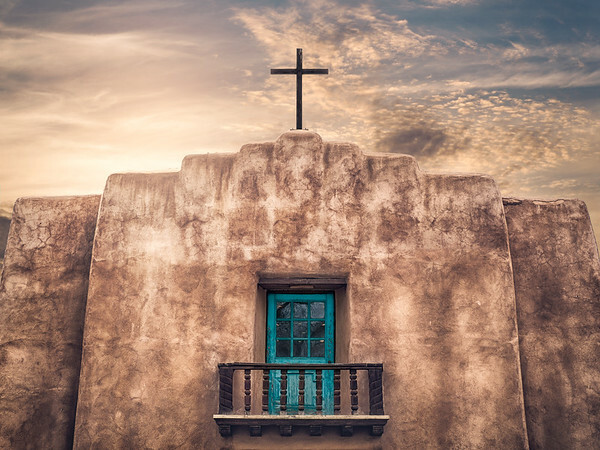 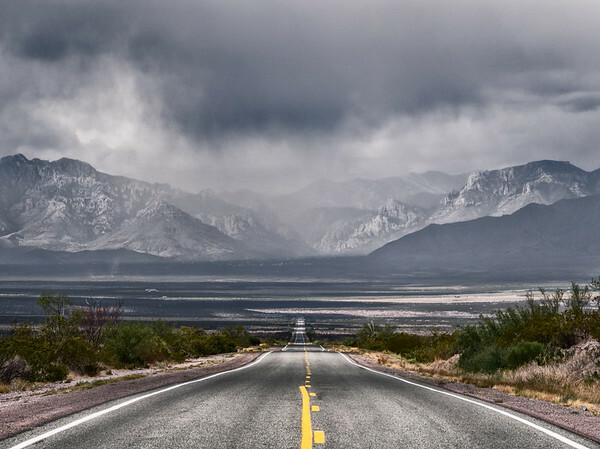 This special shot has been featured by the state tourism department, New Mexico True. 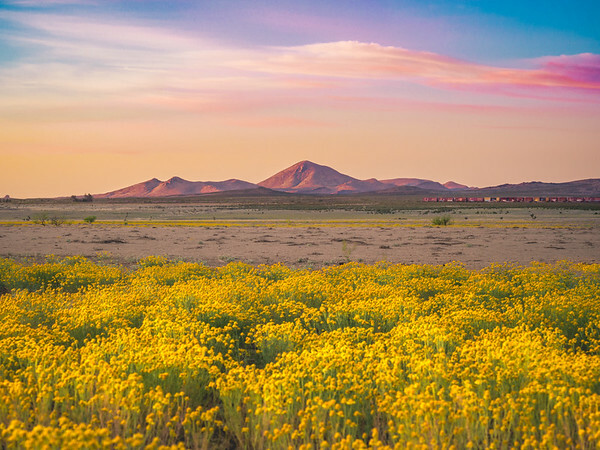 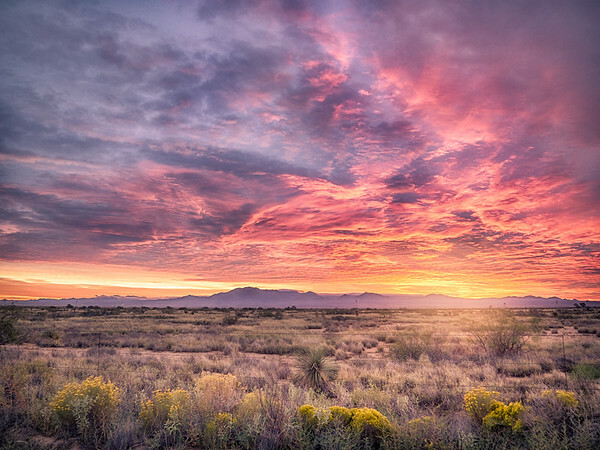 A summer sunrise over the Burro Mountains in Lordsburg, New Mexico. 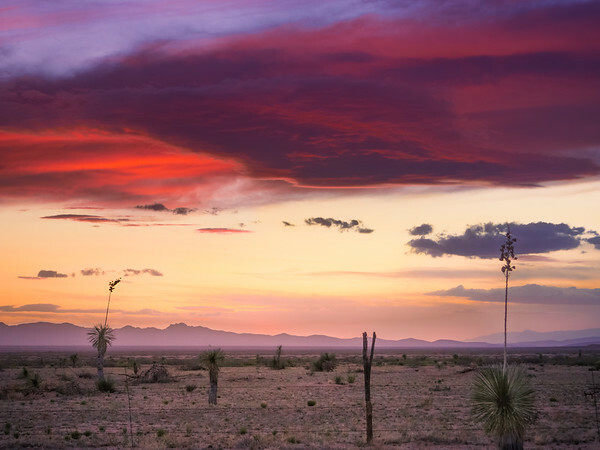 A colorful cloud twists over the desert landscape during sunset near Lordsburg, New Mexico. 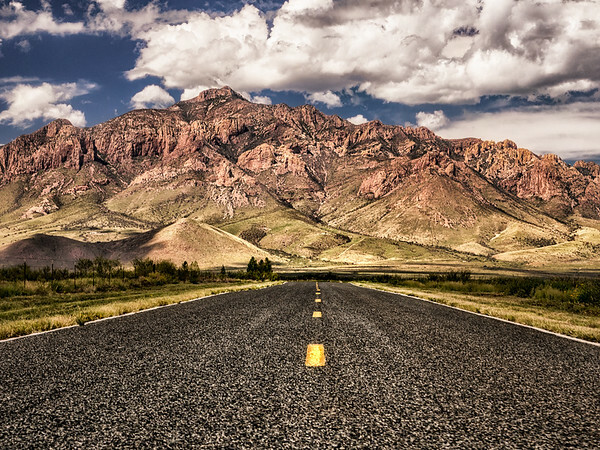 Highway leading toward the Chiricahua Mountains in Rodeo, New Mexico. 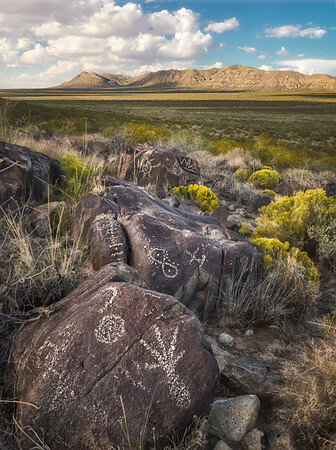 A horde of petroglyphs at Three Rivers Petroglyph Site in Tularosa, New Mexico. 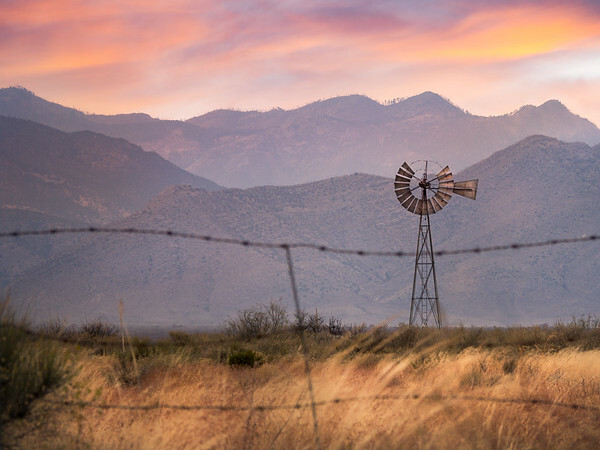 Sunset over the Chiricahua Mountains and a broken windmill near Rodeo, New Mexico. 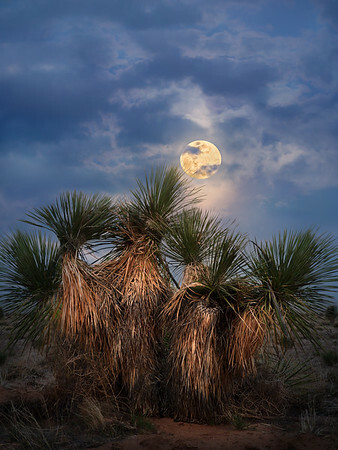 The full moon rises over a cluster of yucca plants in Hidalgo County in southern New Mexico.